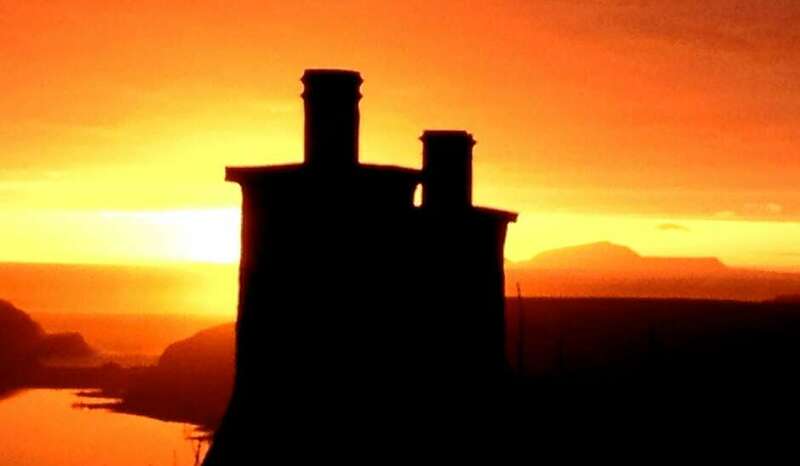 The Spiggie Guest House (formerly the Spiggie Hotel and Lodge) offers guests an opportunity to stay in one of the finest guest houses in all of Shetland. The Spiggie Guest House operates throughout the year although we have restricted opening in low season. We also have self-catering options which are available for short term, weekly and longer lets most of the year. See the Self-Catering page for further details. Overlooking the stunning and tranquil RSPB nature reserve at Spiggie Loch, the Spiggie Guest House is a small yet perfectly formed Shetland guest house, offering excellence in location, dining and accommodation for every guest who stays there. 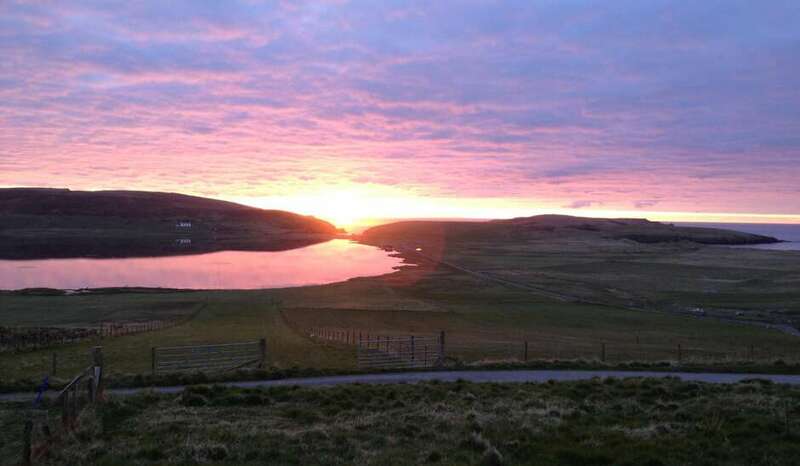 Described by guests as one of Shetland's best kept secrets the Spiggie Guest House is nestled in enchanting countryside, making it the ideal location for anyone looking for picturesque Shetland Holidays. The Spiggie has a rich history of over 140 years of trading, making it the ideal location for anyone who dreams of a little more character on their Shetland holidays. 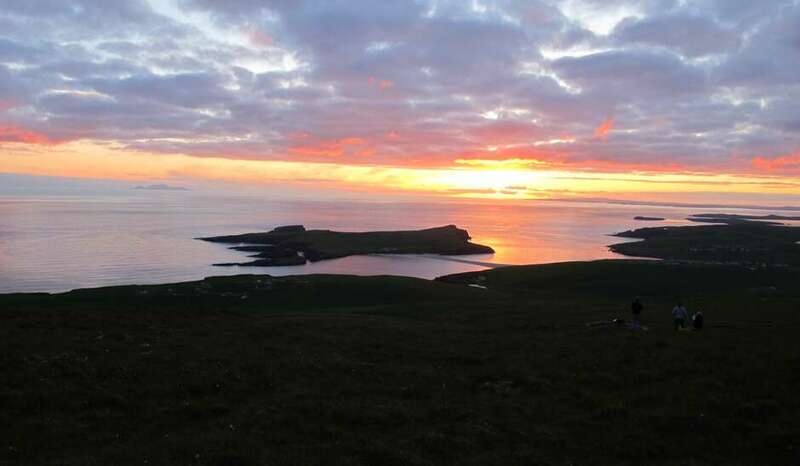 Visitors have long been enchanted by the stark and beautiful scenery of the Shetland isles and for guests looking to enjoy this stunning environment, the Spiggie Guest House , boasting what one guest described as one of the best views in the world. The Spiggie Guest House offers the perfect location for guests wishing to visit nearby Mousa, Scatness, Jarlshof or even just amble down to one of the many stunning sandy beaches, just a stone's throw away from our fantastic location. 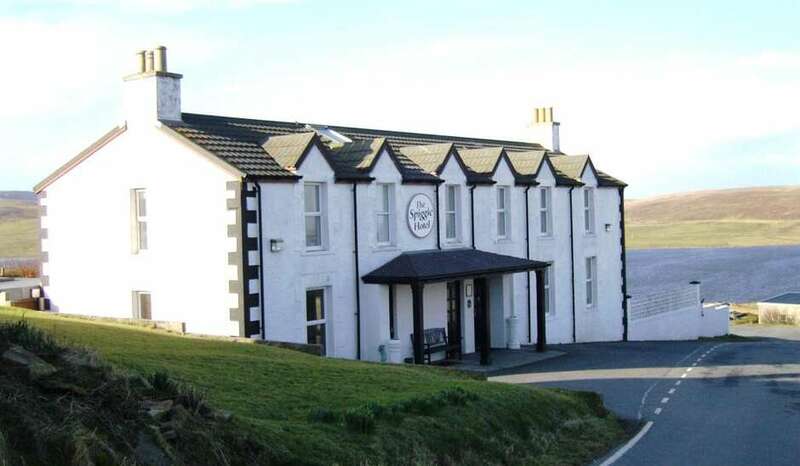 The Spiggie Guest House also offers upmost levels of convenience for anyone requiring access to Sumburgh Airport, making the Spiggie the ideal option for visitors on business or on holiday. Book your stay today to sample wonderful home cooked food made with the very best of fresh local produce and unwind in one of the many fabulous guest rooms available.